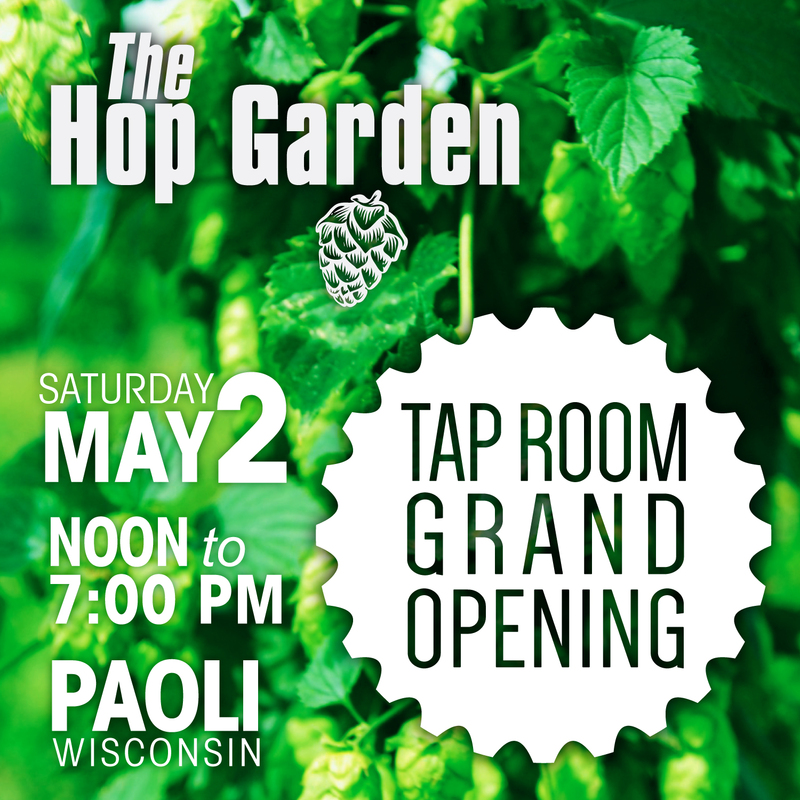 The Hop Garden | April 2, 2015 — Belleville, Wisconsin-based craft beer company and hop farm operator, The Hop Garden has announced a Grand Opening event on May 2 (12-7pm) to celebrate their new Tap Room located in Paoli, WI. 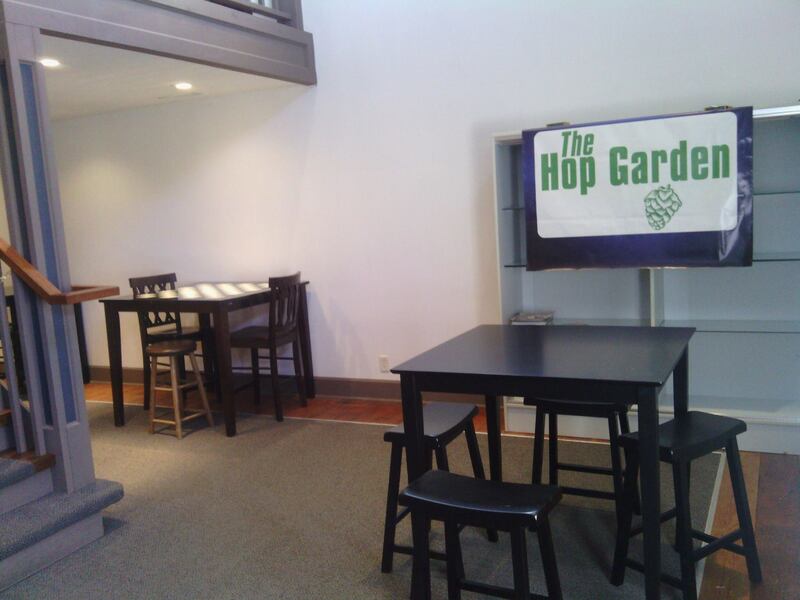 The Hop Garden Tap Room Grand Opening event will feature $2.00 taps, a Free Growler with a purchase of a fill and more. The Hop Garden Tap Room is located on the back side of the Old Mill at 6818 Canal St., Paoli, Wisconsin, just two right turns from Hwy PB south of Verona, WI. The Hop Garden Tap Room is unique because it features The Hop Garden beers and other brewers’ beers which use The Hop Garden hops or hops grown in Wisconsin. —says Joseph, owner of the Hop Garden. 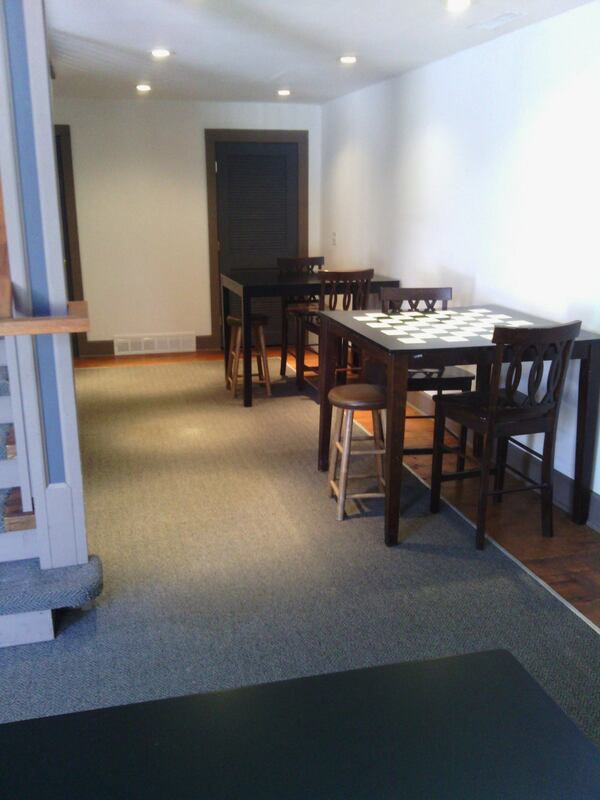 The Tap Room is currently open Tuesday through Thursdays from 3pm to 6pm, Friday and Saturday from Noon to 6pm and Sundays Noon to 4pm. 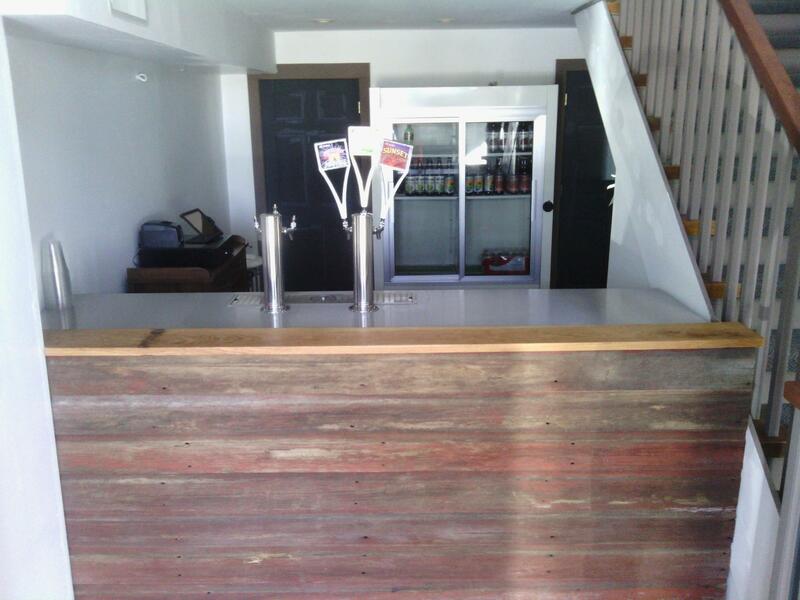 Check out the Tap Room beer list. The Hop Garden is a family owned business who also operate a hop farm south of Belleville, Wisconsin where they manage 9 acres of hops which sell to craft brewers all over the USA. 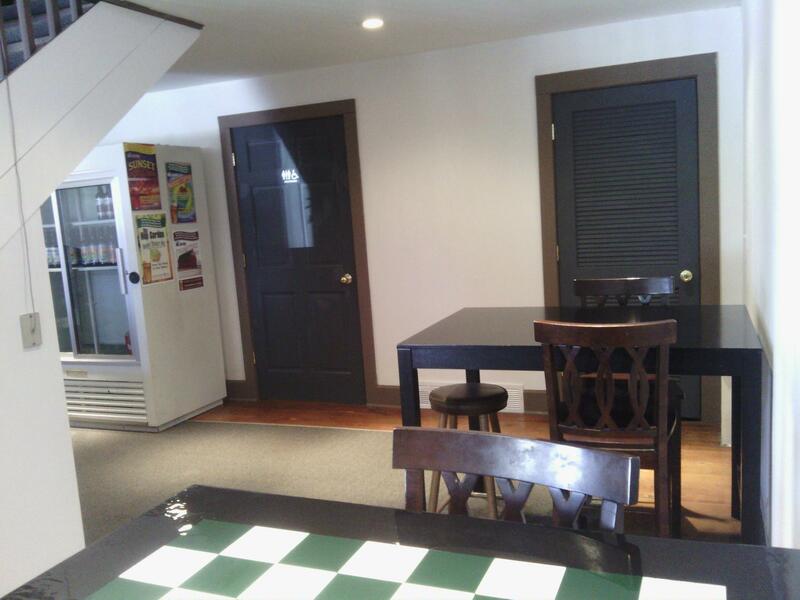 In 2014, Rich Joseph, owner of The Hop Garden, turned his homebrewing hobby into a business and began commercially brewing in January of 2014. The Hop Garden now has 4 distinct beers which they self-distribute to over 60 retail outlets in Southern Wisconsin and are served at their Paoli, WI Tap Room. The Hop Garden beers include the use of hops from their Belleville, WI farm and malt from Chilton, Wisconsin. This entry was posted in In The News and tagged Beer Event, Grand Opening, Madison Craft Beer Week, Paoli Tap Room, The Hop Garden. Bookmark the permalink.